The owner of a copyright is usually the author of the work. An employer, or someone who hired another to prepare the work, can also be the author of a copyrighted work. Such works are called works for hire. They can include commissioned works, exams and answer sheets made by teachers, and product instruction manuals. In these cases, the employer is considered the author of the work. The doctrine of fair use provides a defense to some forms of infringement. Under this doctrine, the law permits copying portions of a protected work for legitimate purposes including criticism, comment, news reporting, teaching, scholarship and research. Factors used to determine whether the copying is permissible includes whether it was used for a commercial or nonprofit purpose, amount and substantiality of the copied portion, and effect on the market of the work. Compulsory licensing limits the exclusive rights of a copyright holder to bar distribution of recordings of nondramatic musical works under certain circumstances. This may protect commercial music distributors who distribute work that was lawfully fixed in a transferable media. Copyrights don't last forever. 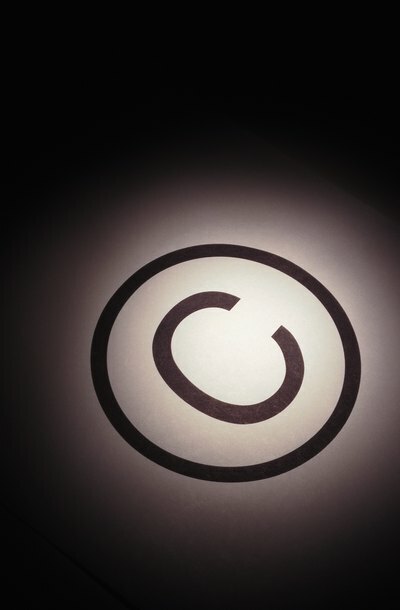 The copyright for works created on or after January 1, 1978 lasts for your entire life plus 70 years after your death. This allows your heirs to continue making money from your creations. The copyright for anonymous works and works for hire is 95 years from first publication or 120 years from the time they were created, whichever expires first. Your work is automatically copyrighted as soon as it is fixed in tangible form, such as a writing or recording. However, you may have problems taking action against an infringer if you do not register the copyright. If you register your work within five years of publication, the registration is prima facie evidence that the work belongs to you. If you register within three months of publication, you may be entitled to statutory damages and attorney fees. Otherwise, you will only be entitled to actual damages you suffered, such as loss of profits. You can register your copyright with the U.S. Copyright Office online or via the mail. As of 2013, the fee for online registration is $35.00. The fee for mail registration is $65.00. Online registration can be done using electronic software called eCO, which is available at the U.S. Copyright Office website. To register electronically, you must identify the title, authors, other claimants, persons or organizations granted permission to use the work, date of publication and your contact information. You must deposit your work with the Copyright Office, either by uploading it or mailing them a hard copy.